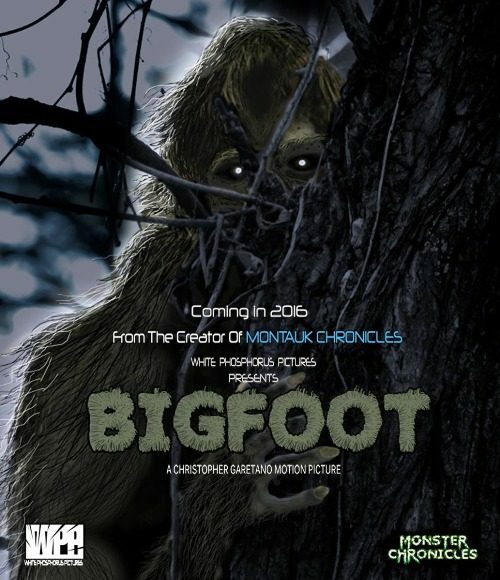 This is a sneak preview video for an upcoming film entitled: Bigfoot. Sounds simple enough. But from the looks of the promo video, it seems like the producers really want to capture the entire spirit of Bigfoot. But there is a catch.... They need funding to make this all happen. You can check out their gofundme campaign here. Hopefully this movie gets finished on time so that it hits the movie theaters in October like they said. Cause this will be a great birthday present for me! Looking forward to this gem. I'm tired of the corny Sasquatch movies that are everywhere on the inter-net. It's time for a well done movie that has been done with real researchers input into the movie. Kelly Shaw is a top notch researcher that's for sure so this movie should have that real deal substance to it!